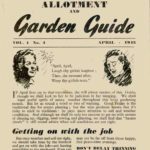 The original April 1945 Dig for Victory wartime growing leaflet consisted of 8 pages which I have followed by reproducing the content onto separate pages. Timing for jobs like potato planting and the importance of getting on with jobs whenever the opportunity arises, especially thinning seedlings. Frequent hoeing and reminders regarding swedes, shallots, tomatoes, Brussels sprouts, clearing brassica stumps. Seed-sowing and fertiliser. 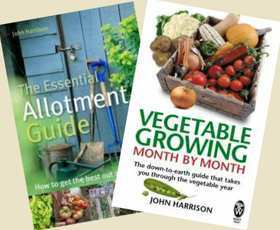 Sowing beans – dwarf and haricot, beet, cabbages, carrots, lettuce. 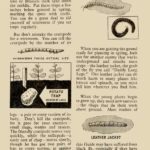 The difference between millipedes and centipedes with brilliant illustration. The leather jacket. The dreaded cabbage white and other brassica eating caterpillars. Clearing rubbish from the plot. 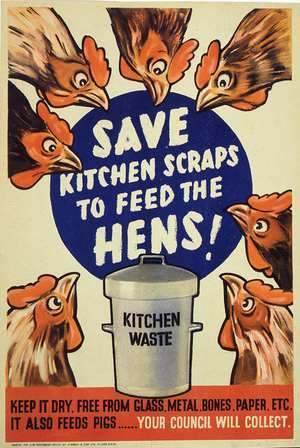 A list of other pests and the chemicals they used to control them with in wartime – and after. 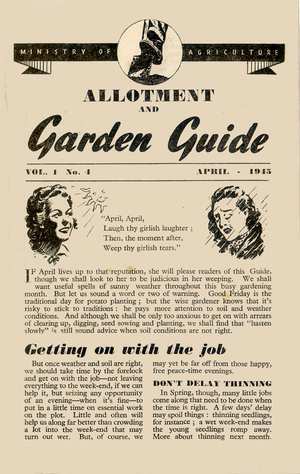 This page from the April 1945 growing guide urges readers to plant and sow when conditions are right but to get on with the job when they can. 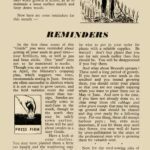 A set of reminders from the April 1945 official dig for victory growing guide and the importance of keeping the hoe going over the plot. 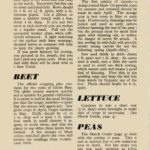 This page from the Official Wartime Guide covers sowing of Beans, Beet, Cabbages, Carrots and Lettuce following the Ministry of Agriculture's Plan. 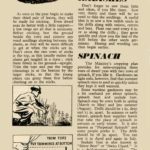 This page of the April 1945 guide covers the art of pea sticking and an explanation of the different types of spinach that can be grown. 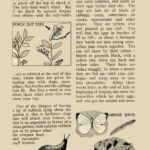 This page of the guide concentrates on that scourge of the cabbage family, the butterfly. Especially the Cabbage White. A little on slugs as well. 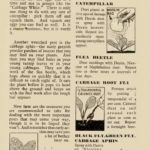 The grower in 1945 had a chemical armoury to fight pests that we don't. 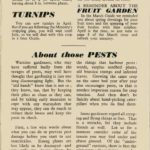 This page covers what the wartime gardener used for each pest - most banned now.